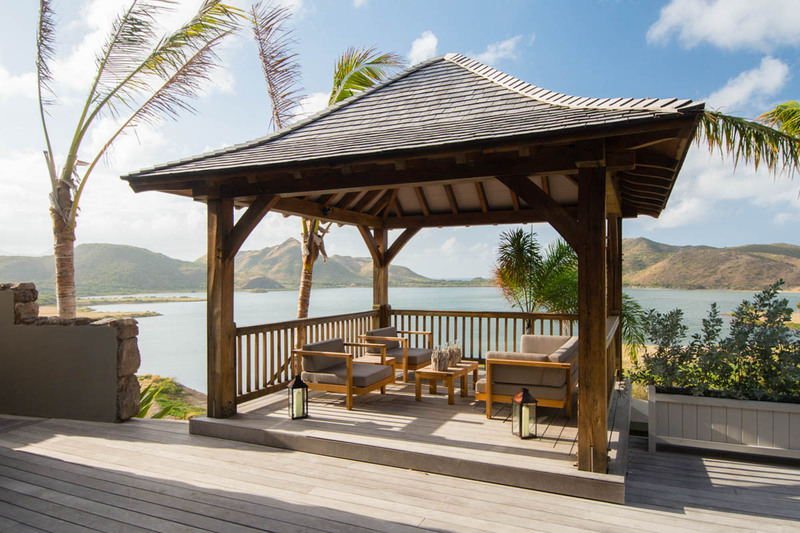 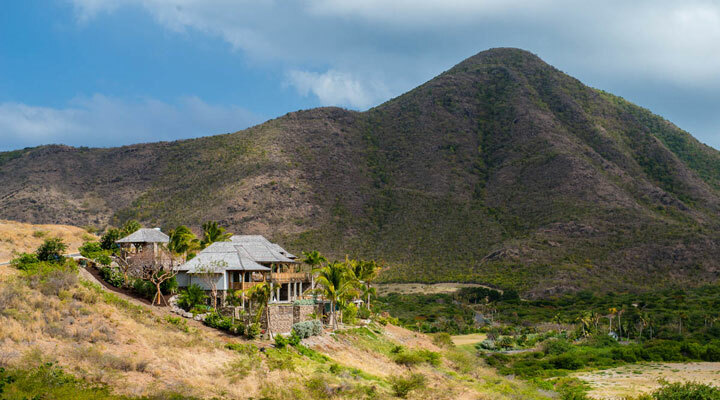 AUA worked together with developer New Bermuda and Brisbane Associates to deliver NB’s first property within St Kitts. 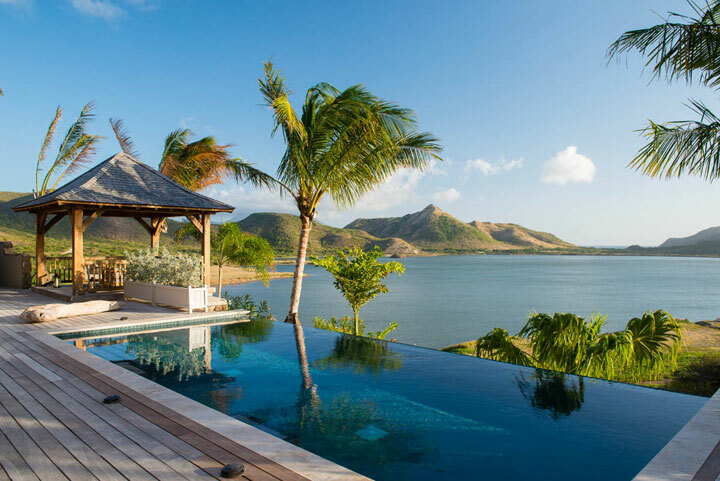 Set along a dramatic horseshoe bay with an expansive crescent shaped whitesand beach, Villa San Christobal offers expansive views of Christophe Harbour and St Anthony’s Peak. 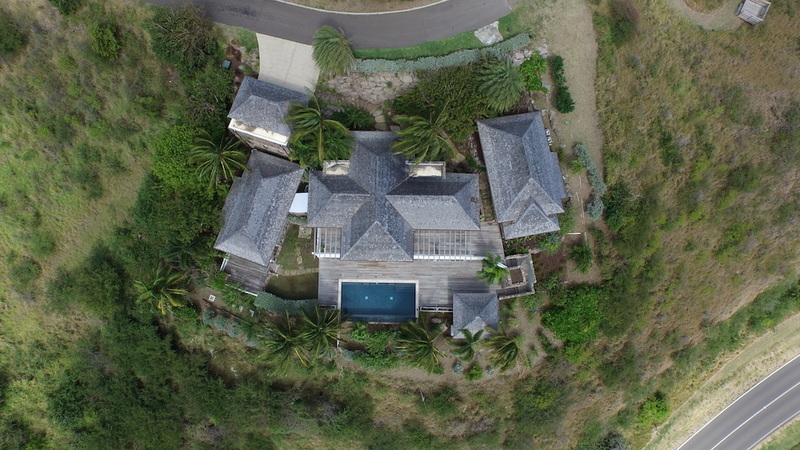 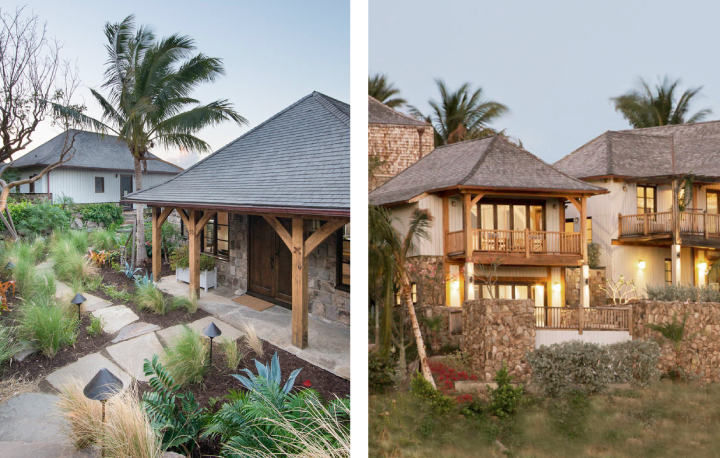 Made from almost entirely natural materials and designed with five privately quartered buildings, the 5,400 sq feet, 3 bedroom villa with separate guesthouse, is defined by a series of interconnecting living spaces which gives the homeowner complete flexibility in the use of the villa.